Mary Isabel McMahan was born on 2 April 1833 in Talladega, Talladega County, Alabama. She married John Adams DeArman, son of John DeArman and Stacy Taylor, on 14 September 1849 in Benton (later Calhoun) County, Alabama, first cousins; his father and her mother were brother and sister. John Adams DeArman and Mary Isabel McMahan appeared in the US federal census of 1 June 1870 in Jacksonville PO, Calhoun County, Alabama. Other members of the household included Abram Taylor DeArman. Also in the household were children J. J. (age 19), S. D. (16), J. M. (14), A. T. (11), M. V. (8), A. M. (3) and Frank Reynolds (1), and a nurse and cook. John was enumerator for this part of Calhoun County. Mary Isabel McMahan became a widow at the 1 November 1887 death of her husband John Adams DeArman. The following appeared on 26 November 1887 in The Jacksonville Republican: Jno. A. DeArman died at Wetumpka, Nov. 1st after an illness of several weeks. Mrs. DeArman was with him the last sixteen days of his illness, and it is from a letter written to one of her sons here that we learn of his death. 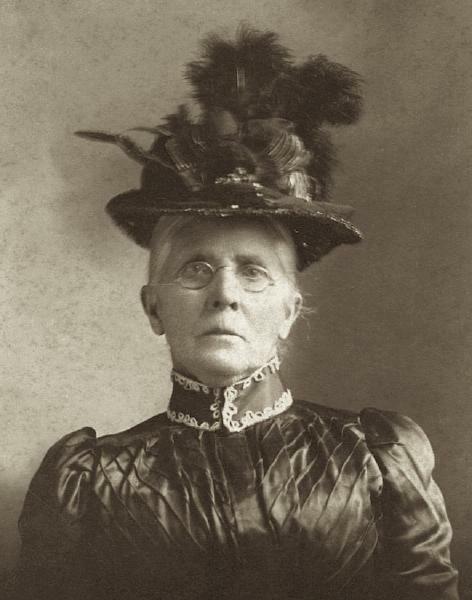 Mary Isabel McMahan died on 2 April 1922 at age 89 in Spruce Pine, Franklin County, Alabama, . Informant was Arthur Dearman. She was interred at Spruce Pine Cemetery, Franklin County, Alabama.